In today’s digital world, when everyone who owns a camera claims to be a “Pro”, how do you choose a photographer for your wedding. The answer is quit simple, you choose a professional photographer like you choose any other professional, someone who has credentials in their field. Would you hire an Attorney, Dentist or a Doctor with no credentials, of course not. Remember…cheap wedding photography is not good and good wedding photography is not cheap. James is a Certified, Master Craftsman Photographer and has earned countless awards and accolades for his wedding photography. James has the skill, equipment and most importantly OVER 30 YEARS EXPERIENCE photographing weddings. We have photographed hundreds of weddings and know exactly how to give you images you will be excited to share with family and friends. Call us at 330-847-0927 to set up an appointment to visit our studio. 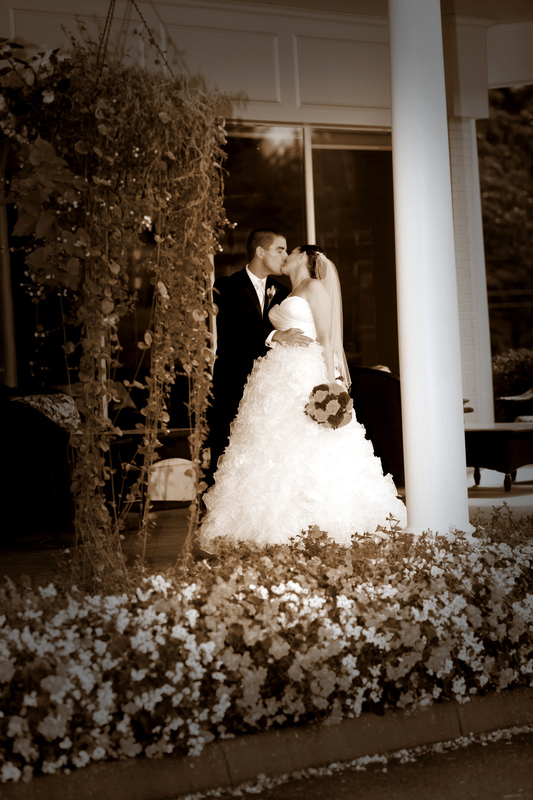 We would love to meet you and show you how we can create beautiful wedding images for you.